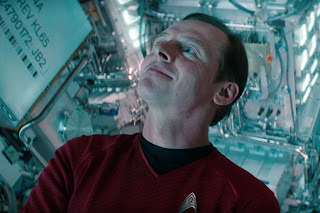 In an off-hand close to a blog post discussing social and economic impacts of geek-culture, Simon Pegg, one of the writers of the next Star Trek movie, confirmed the title will be, as rumoured by TrekMovie some weeks ago, Star Trek Beyond. Obviously I’m very much a self-confessed fan of science fiction and genre cinema but part of me looks at society as it is now and just thinks we’ve been infantilised by our own taste. They had a script for Star Trek that wasn’t really working for them. I think the studio was worried that it might have been a little bit too Star Trek-y. Avengers Assemble, which is a pretty nerdy, comic-book, supposedly niche thing, made $1.5bn dollars. Star Trek: Into Darkness made half a billion, which is still brilliant. But it means that, according to the studio, there’s still $1bn worth of box office that don’t go and see Star Trek. And they want to know why. Which I think is pleasingly Star Trek-y! It is one of the great strengths of Star Trek, that it can take just about any other genre and make a Star Trek story out of it. 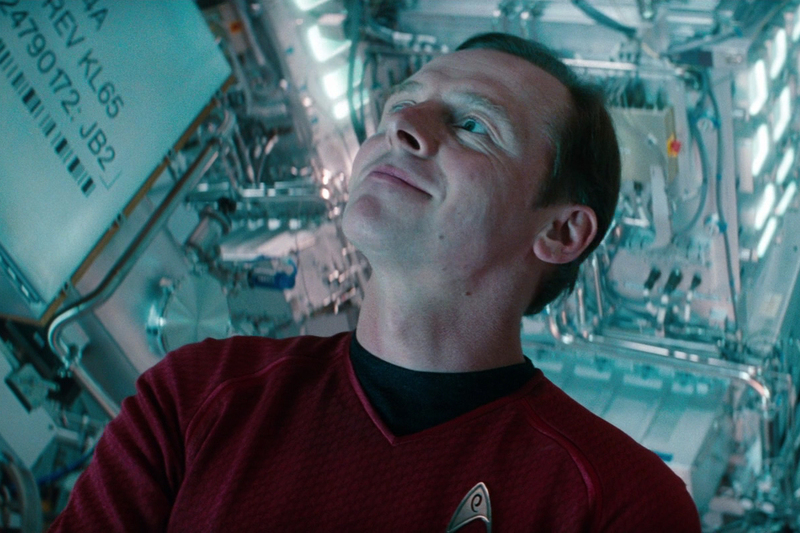 That, hand-in-hand with Pegg apparently pondering the lack of depth in big budget spectacle, gives me hope he will offer the script for Star Trek Beyond as the solution! And if that happens to also make a billion plus, and spawn a Marvel-style movie and television mega-franchise rebirth, well so be it! Meanwhile, with the title now confirmed and production weeks away from shooting, I've set up my Star Trek Beyond Guide page. As I did with Into Darkness, I'll be compiling all the latest news and updates from the movie production, and tie-in comics, toys, and such, into that one easy to find place, linked to from the menu bar at the top of the site. Amazing that there is little over a year until we see the film! I see what you mean, but at the same time I'm all too aware that the mentality of applying the basic trappings of "Star Trek" to a random movie is what killed the franchise in the first place. Still, I'm optimistic that this third nuTrek movie can be decent... so long as Orci isn't involved. Even less trecky? The new ones feel more like comic adaptions already.